BMW i is consistently moving into additional fields of application for locally emissions-free drive technology, now also promoting sustainability in public local transport. 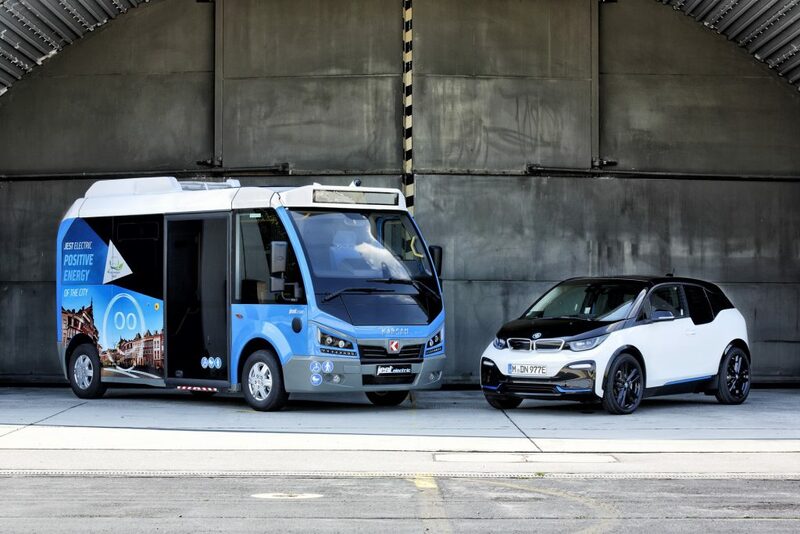 For the first time, the electric motors and high-voltage batteries developed for the BMW i3 will be used to power a city bus made by the well-known Turkish manufacturer Karsan which is designed specifically for use in inner-city traffic. 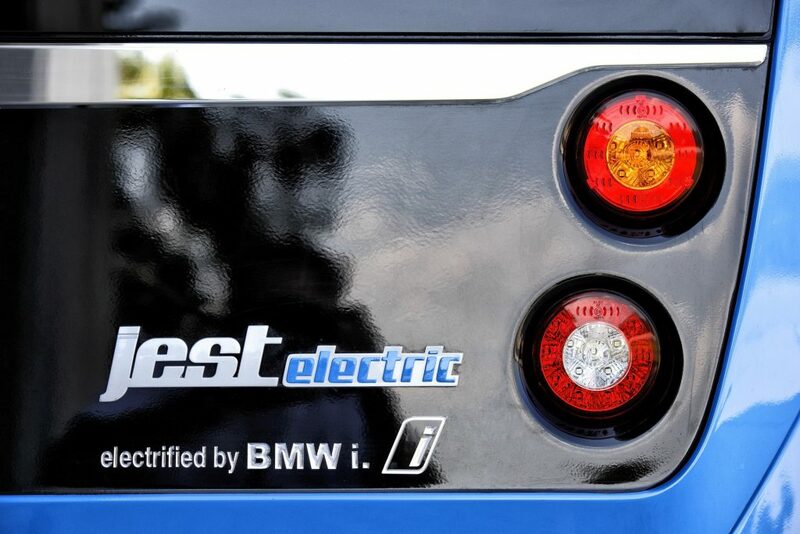 The BMW Group and Karsan have signed an agreement involving the supply of motors and batteries for the purely electrically powered model “Jest electric”, which is produced in Bursa in Turkey for both the domestic market and for international markets. This collaboration once again reflects the aim of BMW i to provide stimuli in promoting urban mobility geared towards sustainability. 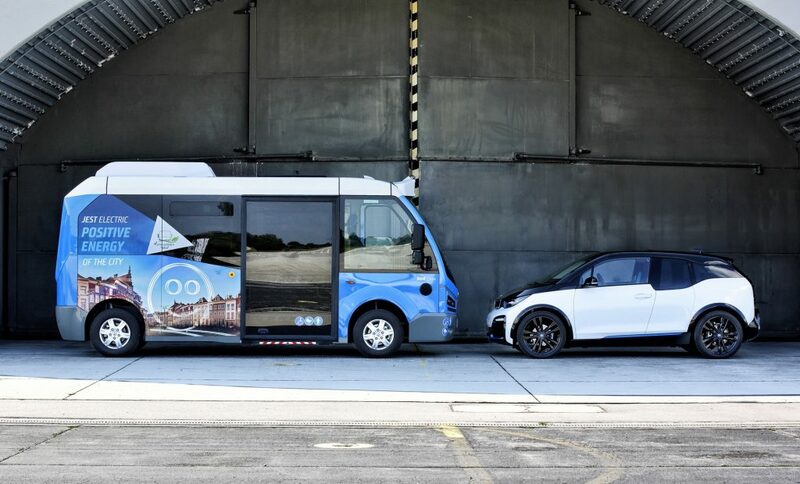 The BMW i electric motors and high-voltage batteries used in the Karsan Jest electric enable public transportation network operators to provide their passengers with comfortable and locally emissions-free travel on inner-city roads. Public transportation is the latest of a whole range of spheres of activity in which BMW i technology enables enhanced sustainability. Since last year, for example, BMW i has supplied energy storage technology for locally emissions-free mobility to Streetscooter GmbH, a 100 per cent subsidiary of Deutsche Post. The BMW i battery modules enable the street scooter to be used all day for delivering letters and packages without the need for interim charging. The high-voltage batteries developed for the BMW i3 also supply energy for sustainable mobility on the water, a project which likewise started in 2017. The company Torqeedo – a global leader in the manufacture of boat drives – uses the batteries as the energy source for its motors. In addition BMW i high-voltage batteries are deployed as stationary energy storage units for power generated from renewable energy sources, namely wind and solar plants. “Our industrial clients appreciate the easy handling of the plug-and-play technology offered by BMW i components, as well as their robustness and reliability – as demonstrated in well over 100 000 BMW i sold worldwide”, says Uwe Breitweg, Head of BMW Group Drive Systems for Industry Clients. The increasing demand for applications beyond electrically powered vehicles and plug-in hybrid models in the product range of the BMW Group brands highlights the far-sighted, universal character of BMW i with its holistic orientation towards sustainability. BMW i possesses concentrated development expertise in the areas of electric motors and high-voltage batteries – including battery management – and this can be used for a growing number of products and fields of application in day-to-day life. The electric motors and high-voltage batteries developed independently by the BMW Group are characterised by excellent performance qualities and a high degree of reliability. They are produced at the BMW plant in Dingolfing. The BMW Group competence centre for electromobility has continuously expanded its product capacity and manufacturing expertise over recent years. The electric synchronous motor of the BMW i3 that will be used to power the Karsan Jest electric in future generates a peak output of 125 kW/170 hp and a maximum torque of 250 Nm. The energy required is supplied by a lithium-ion battery whose compact dimensions and low weight make it perfect for a wide range of applications. The high-voltage battery consists of 8 modules comprising 12 cells each and provides a capacity of up to 44 kilowatt-hours (kWh). With a combination of two high-voltage batteries, pre-series prototypes of the Karsan Jest electric achieve a capacity of 88 kilowatt-hours and therefore a range of 210 kilometres. When used on scheduled services, this means the city bus can run for 18 hours on end without an interim stop to refresh its energy supplies. The compact size of the electric motor and high-voltage battery are also advantageous in terms of interior space. Measuring some six metres in length, the Karsan Jest electric offers room for up to 26 passengers – four more than the previous conventionally powered version of the model. The city bus is fitted with low-floor technology which gives passengers with pushchairs and wheelchairs convenient access. Vehicle manufacturer Karsan was founded in 1966 and operates its own development and production facilities in Bursa in western Turkey, acting both as a production partner to international automotive companies as well as developing and producing its own vehicles for local and long-distance transport. The product portfolio ranges from small vans, city buses and coaches to articulated buses for use on scheduled services. “Collaboration with the BMW Group enables us to meet our customers’ needs in the electric vehicle segment too, as well as helping us take a major step forward in our transformation to becoming a supplier of sustainable mobility solutions,” explains Okan Baş, CEO of Karsan Automobil Industrie- und Handelsgesellschaft.